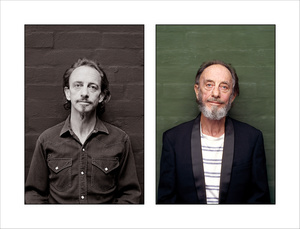 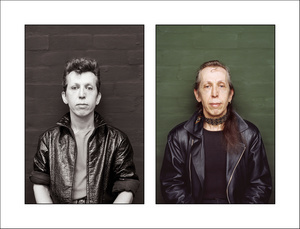 In 1986, I created a series of very direct studio portraits of my peers – fellow artists, writers, junkies and the like. 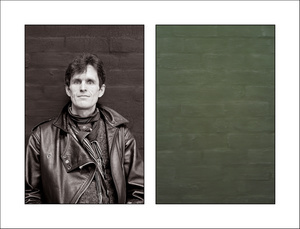 This original series was titled A Portrait. 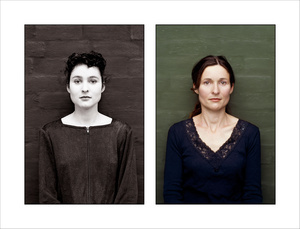 Twenty years later, in 2006, I brought many of the same sitters back to my studio again to create this time series – A Portrait Revisited: 1986, 2006. 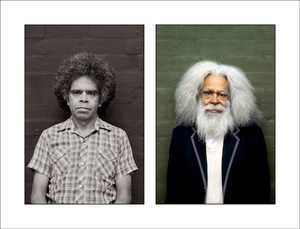 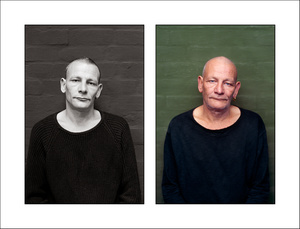 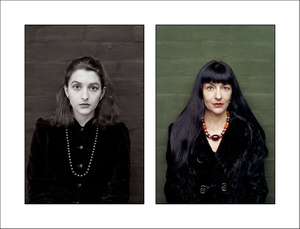 In making this series of double portraits, I was seeking to explore that uncanny ability that photography possesses to reveal haunting notions of time and mortality. 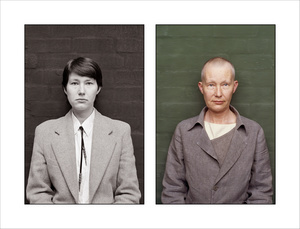 Works from this series are held in major collections here in Australia, and in the Bibliotheque Nationale collection in France.